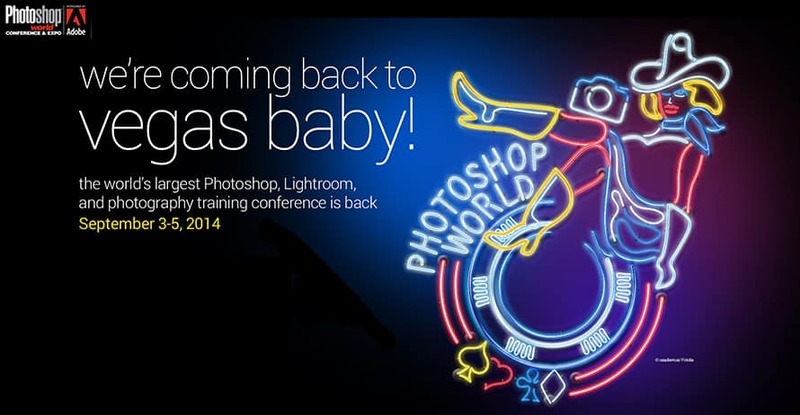 The ShootProof team hopes to see you in Las Vegas September 3rd – 5th, at Photoshop World, the largest Photoshop, Lightroom and photography training conference – taking place at the Mandalay Bay Resort! Thrilled to be on site, ready to meet new photographers – we invite you to stop by our booth (#223), meet the ShootProof team, check out the newest features, as well as learn how we can help with impressing your clients and increase your sales. We also invite you to check out one of our super US lab partners, Bay Photo (booth #417 & #517) who will be in the house, displaying their awesome products. Also, be sure to check out our friends at Squarespace (booth #317), who provides professional website solutions for professional photographers. To register and select your expo pass, Click Here!